Georgia Street Plaza is one of the best places to start your search for Retail or Office Space. Contact us today to discover why the Georgia Street Plaza is the perfect location today! 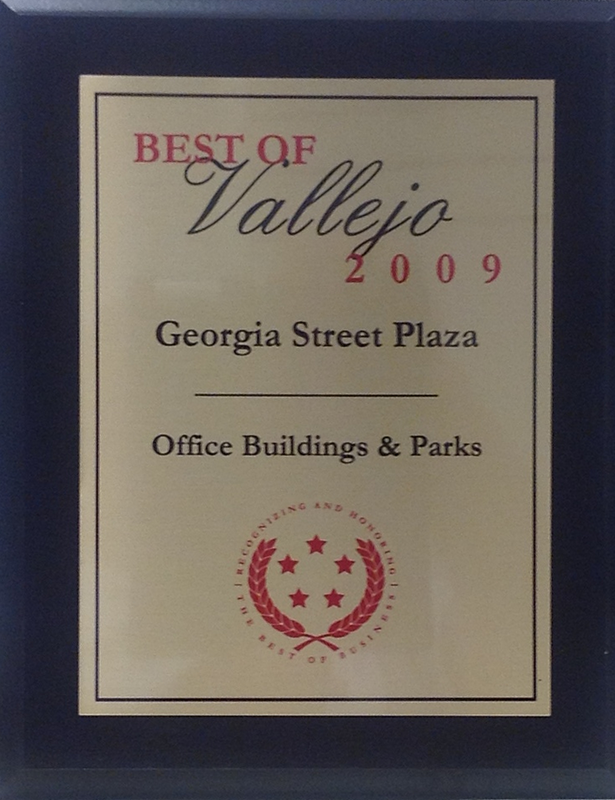 Get more information on the nicest office space in Vallejo today! Georgia Street Plaza is where we have quality office suites available starting at 300 square feet and operate with a fulltime staff.